September is World Alzheimer’s Month. Did you know, dementia cafes are run throughout the local area to support people with dementia and their carers? 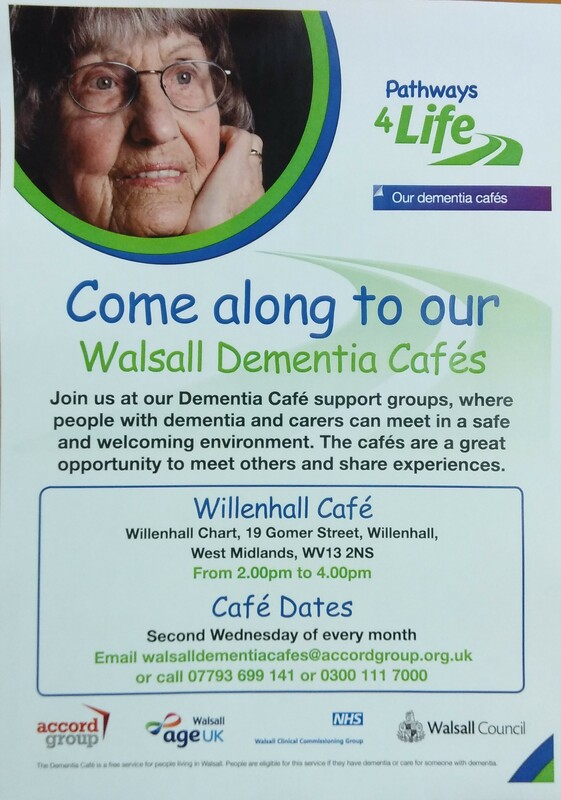 See details below for Willenhall.